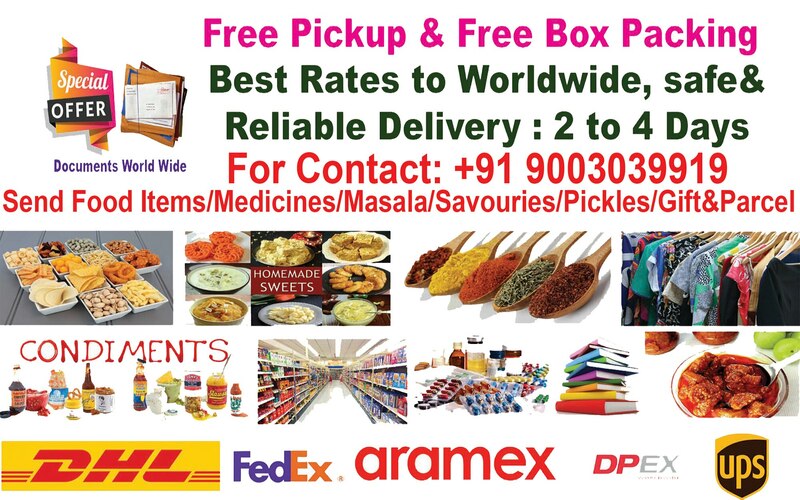 DHL Chennai || Fedex Chennai ||9087989919 ||FREE PICKUP in Chennai ,We are International Courier and Cargo, One of the best leading DHL, FEDEX International & Domestic Courier in South India. We have branch offices in Chennai, Bangalore, Hyderabad, Cochin, New Emerging city Amaravati & all over branches in India. We Providing Best Quality & Reliable Services to the Customers. 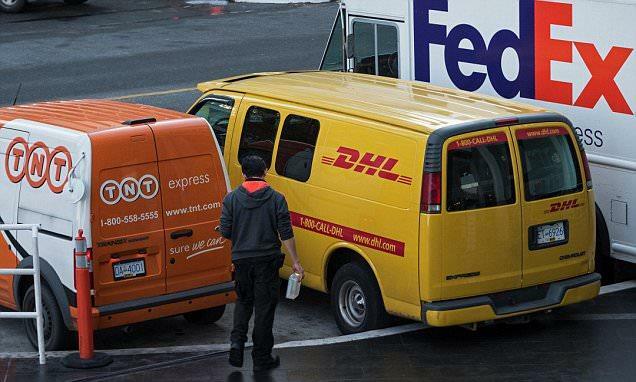 We at International Courier and Cargo Providing the Live tracking courier Link for your valuable shipments or Goods. We have ten years of experience on this field. We providing 24/7 live support to each and every customers. 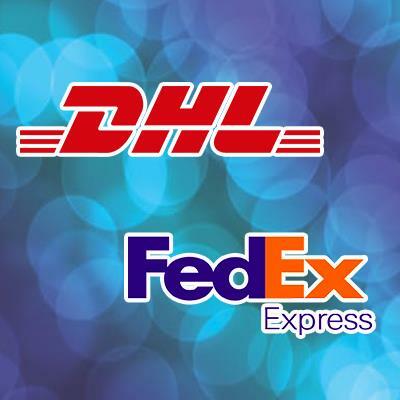 We are International Courier and Cargo, One of the best leading DHL, FEDEX International & Domestic Courier in South India. We have branch offices in Chennai, Bangalore, Hyderabad, Cochin, New Emerging city Amaravati & all over branches in India. 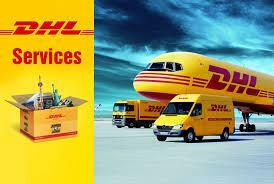 We Providing Best Quality & Reliable Services to the Customers. 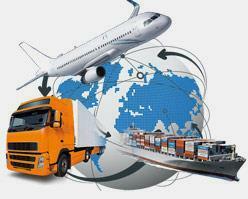 We at International Courier and Cargo Providing the Live tracking courier Link for your valuable shipments or Goods. We have ten years of experience on this field. We providing 24/7 live support to each and every customers.